Celebrate the National Park Service’s historic centennial year the right way: With a memorable visit to a national park. Whether it’s exceptional weather and wildlife, shoulder season, or a can’t miss event, there’s something incredible to see in every season. If you want to go this year, you’ll need to book soon. CEO of Tauck and industry expert Dan Mahar says that interest and bookings for stays in national parks are up during this year of celebration. Read on to see our top three picks for amazing national parks to visit in winter, spring, summer, and fall. And be sure to leave your own favorite park suggestions in the comments! Need more inspiration? We’ll be showcasing a different national park that’s perfectly in season each month, starting with January’s National Park of the Month, the Everglades. And this year, the National Park Service is making it even easier to go, with free admission on a handful of days and free entry to all fourth graders and their families. In a park filled with extremes, winter is one of the best times to see popular Death Valley National Park. The southern end of the park is already seeing bursts of its famous spring wildflowers, with 2016 set to be one of the best seasons ever for the park's beautiful blossoms. How to visit: Even though it's considered a winter park, springtime brings the most visitors. 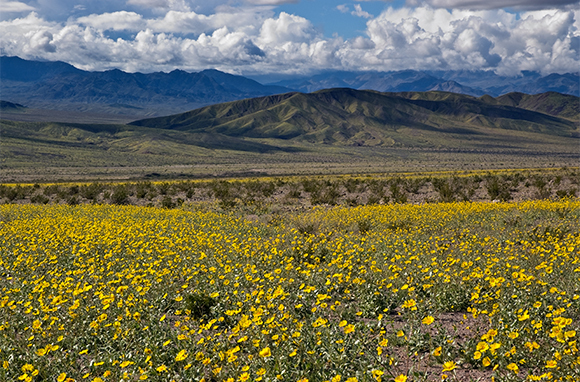 Beat the crowds and enjoy the wildflowers by timing a visit for the end of winter. Reservations for camping are recommended between Christmas and New Year's, and on long weekends. Five volcanoes—three of them active—in one park? Welcome to the Big Island and Hawaii Volcanoes National Park. Explore the park by car via the Crater Rim Drive or the Chain of Craters Road. Or set out to discover the park on foot for a day or a backcountry hike. How to Visit: January and February are quieter months for visitors in Hawaii, but it can still be pretty crowded, so it's best to get to the park earlier in the day to beat the crowds. Since the lava flows are unpredictable, it's best to check the Hawaiian Volcano Observatory for up-to-date conditions. If the lava flow is active, make sure to visit the park after sunset to view the lava at night—just remember to bring flashlights. There are two campgrounds in the park (although at press time, one is closed due to safety hazards). Alternatively you can backcountry camp or stay at the Volcano House, located on the rim of Kilauea caldera. Experience a classic winter adventure at one of the country's most famous national parks. During winter at Yosemite you can snowshoe, fish, and ice skate at points throughout the park, or even ski and snow board at Badger Pass Ski Area. 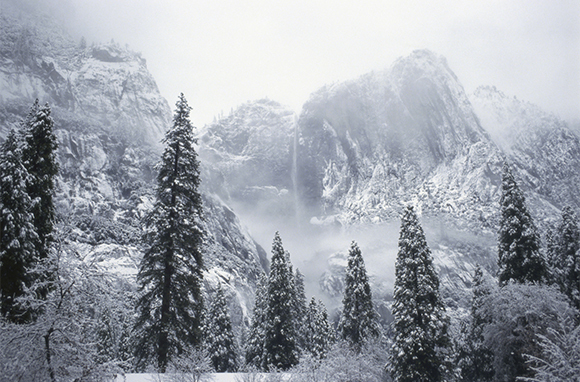 How to Visit: Yosemite is considered a summer park, so you'll encounter fewer crowds during winter. Badger Pass Ski Area is crowded during school vacations and long weekends, but quieter during the end of the season and weekdays. Come in March if you're looking for fewer crowds and better weather for exploring the park's iconic sites. Hot Springs is not just a national park but also an entire town, which was labeled a National Reservation before national parks were instituted. Downtown features a historic area complete with Grand Promenade and eight historic bathhouses along Bathhouse Row, which served famous clients such as Al Capone back in the 1920s. 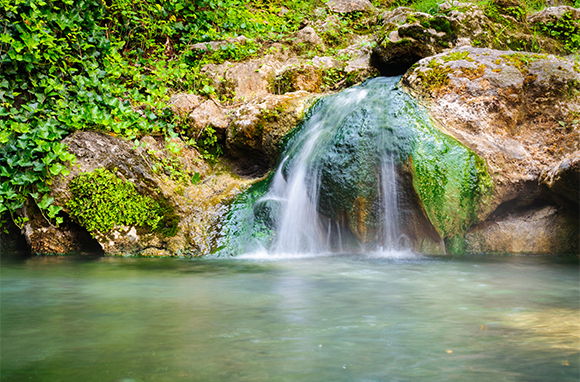 While the natural hot springs are too hot to bathe in, there are 26 miles worth of trails bursting with wildlife, creeks, and springs as well as two scenic mountain roads in the surrounding area to explore. How to Visit: Spring is the best time to visit the park before the southern heat and humidity take over in the summer months. You can camp at Gulpha Gorge Campground, which is first-come, first-served. Or, stay in any of the town's historic inns or spa hotels, where advanced bookings are recommended. The Grand Canyon just may be The Park among national parks. And while its size and sheer grandeur makes it overwhelming, it should still be on everyone's bucket list. While the park is a year-round tourist site, springtime is the best time to go for fewer crowds and good park access. 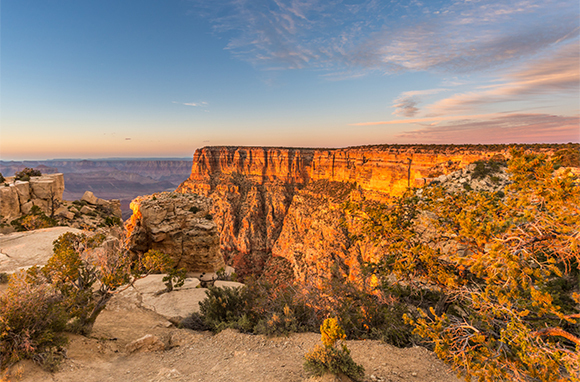 Read our guides on the South Rim and North Rim for itinerary ideas. Expand your explorations with a trip to Havasu Falls (which lies on nearby Havasupai tribal lands). How to Visit: Visit in late spring to avoid lingering snow and keep in mind that most North Rim businesses and roads open in mid-May. In the spring, you will still need reservations (well in advance) for campgrounds and lodging, as well as for popular guided tours and activities. Tour companies are a great way to see the park, as they reserve accommodations for their guests way ahead of time. In addition to the incredible caverns, this national park boasts more than 46,000 acres of Chihuahuan Desert, which offers excellent hiking and backcountry camping come springtime. There are a variety of cave tours available, including the Big Room chamber, which is self-guided; but there are also ranger-guided tours to lesser-known and more strenuous areas of the caverns (48-hour advance notice is required for booking). 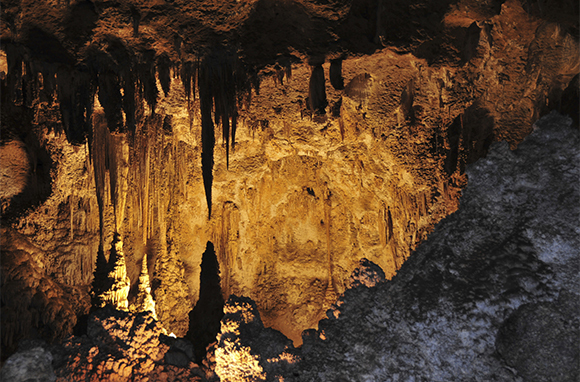 How to Visit: Crowds peak at the caverns in the summer, so spring is a great time to see the park without the crowds—however, temperatures inside the cavers stay a mild 56 degrees year round. May also kicks off the Bat Flight Program, where you can watch the sunset exodus of hundreds of thousands of Brazilian free-tailed bats nightly through October. 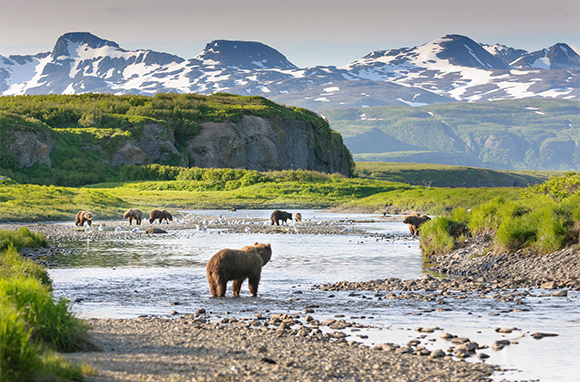 Katmai National Park offers the best of Alaska, from boating, bear watching, and backcountry hiking and camping to hunting, fishing, and flightseeing. Brooks Camp is the best way to experience Katmai, but it's only open in the summer months, from June 1 to September 18. 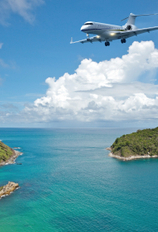 Note that the park is only accessible by plane or boat, so plan accordingly. How to Visit: While summer is peak season, July and September are prime bear viewing months in the park. Most activities and ranger-led programs are offered at Brooks Camp, and it's best to make a reservation at one of the lodges or the campground (which you can do starting January 5 of the current calendar year). 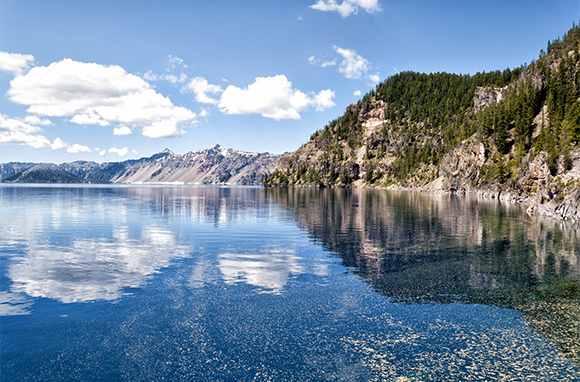 Crater Lake is typically busiest in the summer months, when conditions are pristine and there's plenty to do. The entire Rim Drive is open July through October, so summer is the best time to visit if you want to circle the entire lake. In summer, wildflowers blanket the meadows and hillsides; trolley, boat, and ranger-guided tours are in full swing; and the weather is perfect for hiking, biking, backcountry camping, and swimming in the clear lake water. How to Visit: Since summer is the most attractive time to visit, you are going to be competing with crowds. Book well in advance to secure lodging at the most popular accommodations and campgrounds. Make sure to make advance reservations for the Volcano Boat Cruise and trolley tours as well. Take in isolated beauty at this Michigan national park surrounded by Lake Superior. With fewer than 18,000 visitors annually, you'll have the park nearly all to yourself—even in summer—for hiking, boating, kayaking, fishing, scuba diving, canoeing, and backpacking. Don't miss guided tours that are offered during the busier months. How to Visit: The park is only open from mid-April to November—with ferry service starting the first week in May—so summer and early fall are really your only options. 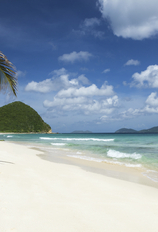 Ferry reservations are strongly recommended unless you have or rent your own boat. There's only one lodge on the island, Rock Harbor Lodge, so make sure to book in advance if you want to stay overnight on the island. Alternatively you can camp (with a permit) on land or boat, or rent a camper cabin. While intense summer heat discourages hikers during the peak summer months, fall brings a refreshing cool breeze to Pinnacles, creating prime hiking and rock-climbing weather. With over 30 miles of hiking trails, there are routes for all levels. Pinnacles also has two talus caves, camping, rare bird watching, and a variety of night hike programs. How to Visit: Even though Pinnacles is a less crowded national park (it was only officially inducted in 2013), reservations are still recommended for camping, with group sites available to reserve 12 months in advance, and tent and RV sites open for booking six months in advance. 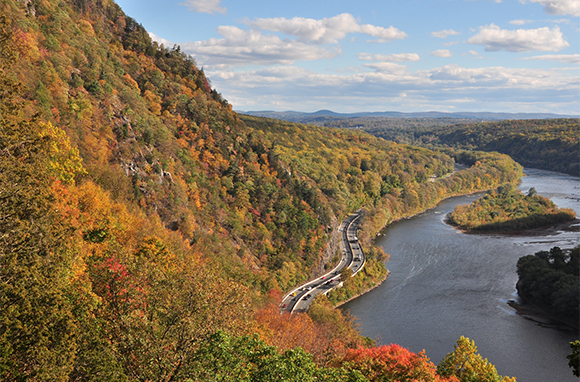 Set along 27 miles of the Appalachian Trail (and offering another 100 miles of trails), the Delaware Water Gap boasts some of the best fall foliage in the Northeast. Drive or bike the Old Mine Road, which previously connected the Hudson River and Philadelphia to the Pahaquarry mines in New Jersey. Most of the route remains, and it's an ideal place to catch some of fall's most exquisite colors. How to Visit: Come in September for swimming while it's still warm enough for a dip, or wait until leaf-peeping season is in full swing. In the mild autumn months you can hike, boat, kayak, canoe, bike, fish, and hunt throughout the park (make sure to check each state's hunting and fishing regulations). Reservations are necessary at some campgrounds, and river camping is also available. There's no shortage of activities at Acadia come fall, with the scenery beautifully set against fall colors—the views are especially spectacular atop Cadillac Mountain. From biking and hiking to rock climbing and fishing, autumn weather lends itself to all of Acadia's outdoor activities. How to Visit: Leaf-peeping season peaks in mid-October, so expect crowds during the fall months (you can check the state's foliage website for updates). The scenic Park Loop Road closes in December, so it's best to visit before then. There will be a variety of events hosted by the Friends of Acadia and the park to commemorate the historic landmark throughout the year. No lodging is available within the park and reservations are recommended for camping through October. Winter: Yellowstone National Park: "We operated tours in Yellowstone for decades, but never considered bringing guests there in the winter until we launched our partnership with the filmmaker Ken Burns. Wildlife viewing is at its best, because thereâs no foliage on the underbrush and all the animals are easier to spot against a white snow backdrop. Also there are far fewer visitors. Yellowstone hosts 3.5 million people each year, but less than 3 percent visit in the winter." Spring: New Orleans Jazz National Historical Park: "It's warm in New Orleans when it's still cold where I live in the Northeast, but it's long before the city settles into its hot and humid summer weather. NOLA's New Orleans Jazz National Historical Park isn't what people may think of when they picture a national park, but that's one of the reasons I like it. 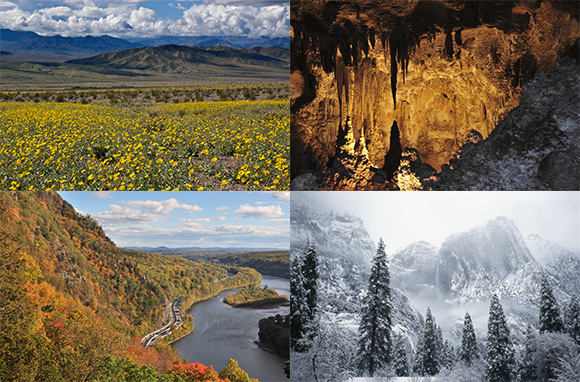 It really underscores the depth and variety in the National Park System." Summer: Arches and Canyonlands National Parks: "Summer is the peak travel season, and if you're arranging a trip on your own, you might have trouble getting accommodations at some of the classic parks in the Southwestern U.S. Instead, you might want to consider both Arches and Canyonlands National Parks in Utah. We feature both on our Spirit of the Desert tour designed in cooperation with Ken Burns, and they're beautiful, less crowded alternatives to the other parks in the region." Fall: Great Smoky Mountains National Park: "For other fantastic foliage, it's tough to beat Great Smoky Mountains National Park … It's also featured in one of our very newest itineraries, our new-for-2016 Bluegrass and Blue Ridges trip."